Holiday Accommodation in North Cornwall. High quality, affordable accommodation in beautiful North Cornwall. Individually equipped and presented to enhance your Cornish holiday. 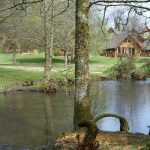 Two well appointed, comfortable holiday bungalows each sleeping 4 people. 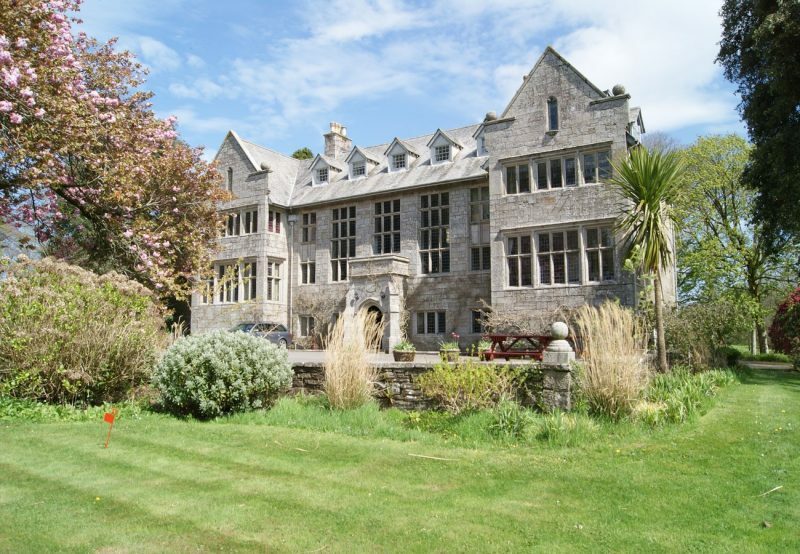 They are situated within the grounds of Hengar Manor Country Park, St. Tudy, North Cornwall. 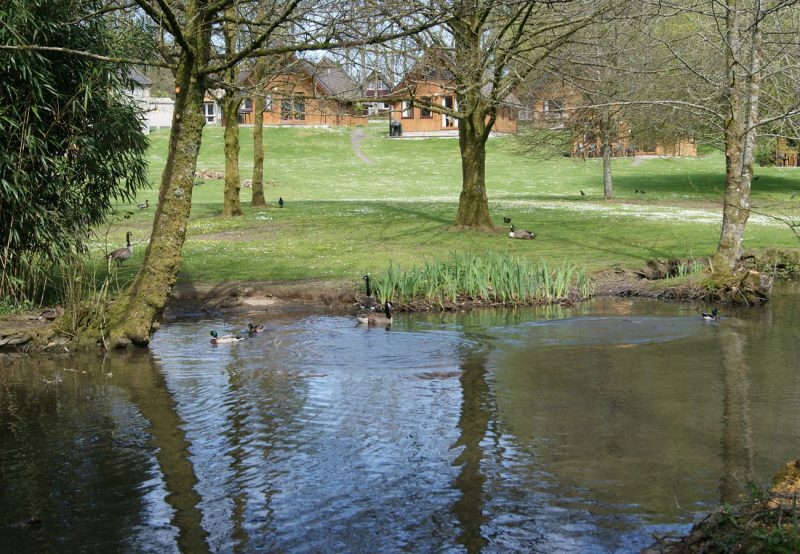 As our guest, you will benefit from the use of the site facilities, which include the Leisure Centre including swimming pool, tennis courts, fishing lakes etc. 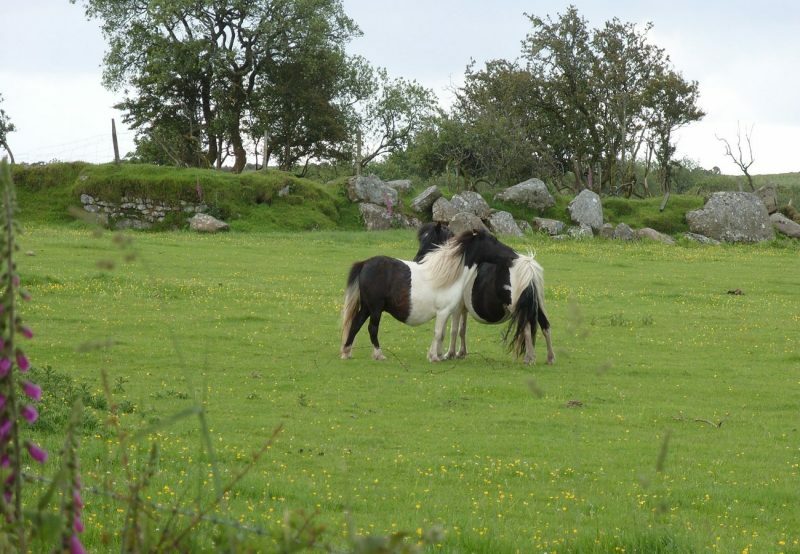 The park is situated in North Cornwall between unspoilt Bodmin Moor, and the beautiful Cornish Coast.